David Browne, is a computer and technology consultant from Navan, Co. Meath in Ireland. David has a lifetimes worth of IT knowledge ready to share with his clients, since having his first computer a BBC Micro in 1984 a lifelong appetite for technology was awakened. David was born with Cerebral Palsy and was unable to write due to limited hand movement. The gift of the computer was the beginning of a lifetime’s interest in IT for David, who went on to obtain a Degree in IT in Blanchardstown. David, now a father of two young children, identified a gap in the market for small businesses that needed honest, professional help with promotion online. 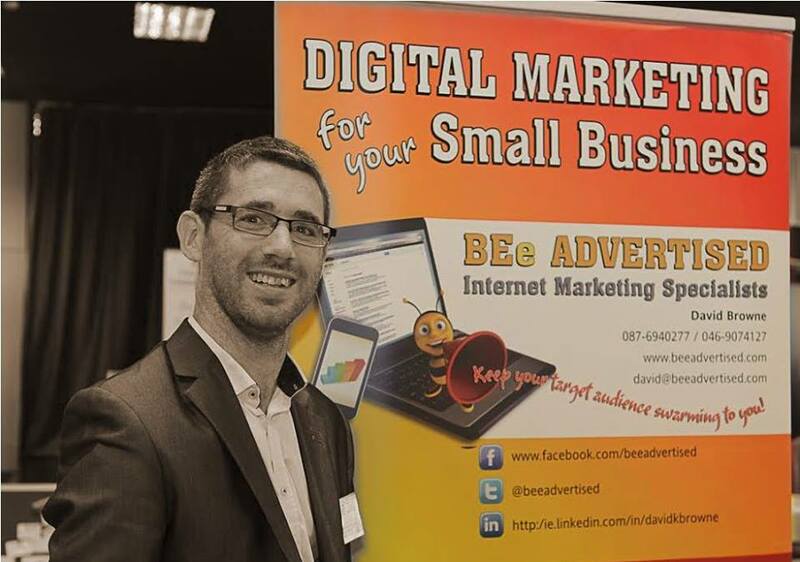 Based in Navan, Co Meath, the Digital Marketing Agency BEe Advertised was founded by David in 2012. In 2016 David founded his second business David Browne Digital Business Development when he discovered that his business was becoming less to do with marketing and more to do with Business Technology Development.